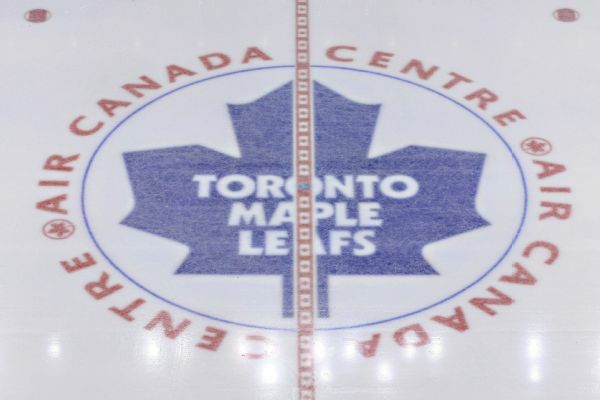 The Toronto Maple Leafs rode the subway two stops to city hall for an outdoor practice at Nathan Phillips Square. 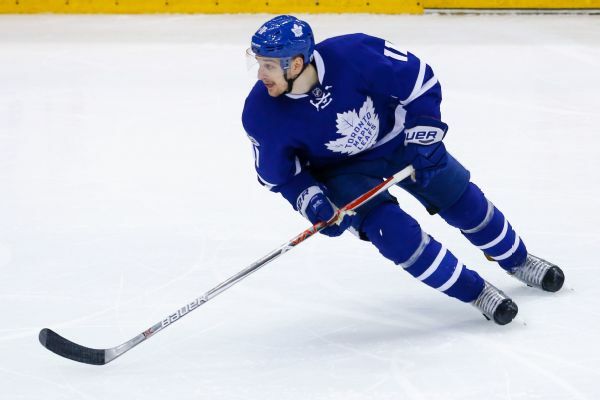 An MRI on Thursday confirmed Leafs center Zach Hyman suffered a sprained ankle in Tuesday's win over New Jersey, and he will miss at least three weeks. Toronto Maple Leafs forward Zach Hyman has been suspended two games for his hit on Bruins defenseman Charlie McAvoy on Saturday night in Boston. Frederik Andersen was pulled in the second period of the Stadium Series outdoor game against the Capitals at the U.S. Naval Academy after allowing five goals in the Maple Leafs' loss Saturday. Zach Hyman, 25, signed a $10 million, four-year contract extension with the Toronto Maple Leafs on Wednesday. He was set to become an unrestricted free agent after the upcoming season. 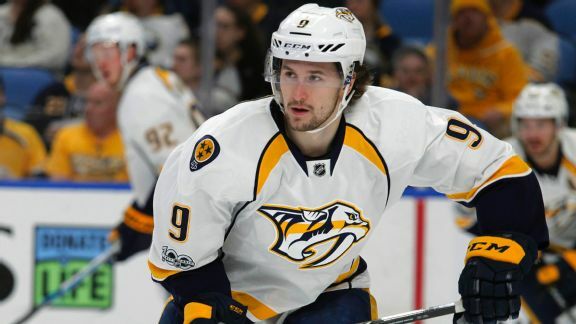 Prolific Predators forward Filip Forsberg continues to light the lamp at a ridiculous pace for Nashville, while 21-year-old newcomer Nick Schmaltz has become the center of attention in Chicago.